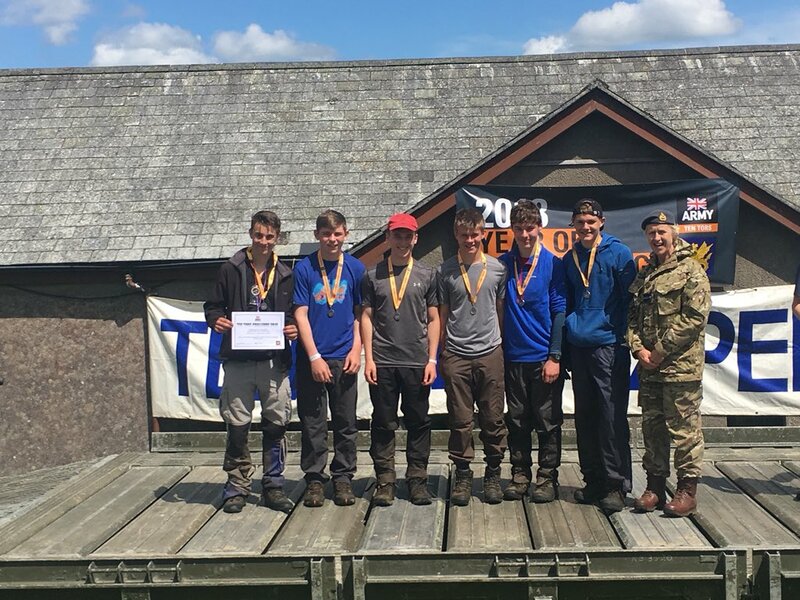 Following months of preparation, two teams of saltash.net students completed the Ten Tors Challenge with flying colours this past weekend, finishing their routes well within the allowed times. Whilst there were a few walking wounded towards the end of the route, every team member finished and received their hard earned medals. Saltash.net’s Year 12 team, who took on the 45 mile route, and the Year 10s who completed the 35 mile route, both finished in great times. 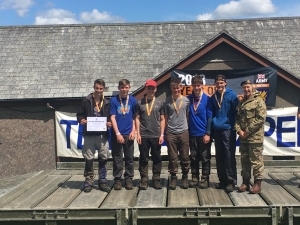 Ten Tors Manager Mr Drewery was delighted with the efforts of all involved. 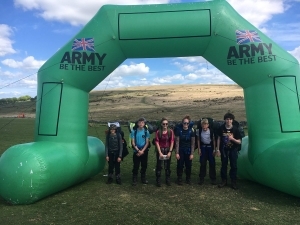 “Our Year 12 students completed the 45 mile walk with over 5 hours to spare, and although the Ten Tors challenge is not a race, their time showed how determined they were to lead the way on their particular route. “The Year 10s also made a big effort, and even though they found the going really tough on day two, they also finished well within the time allowed. Our Year 10 team leader couldn’t believe she had been up at 4.30am cooking breakfast!” he said. “A big thank you to all staff members who have supported the event this year, but in particular a massive thank you to Miss Newberry and Mr Jones for giving up all those weekends to help prepare the teams for the challenge – it could not have happened without their help,” he added. Congratulations to the teams of students – listed below.